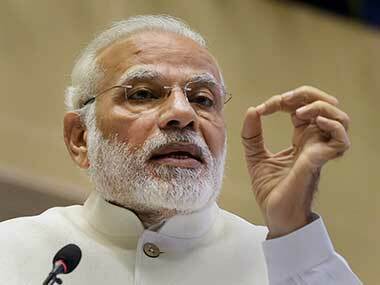 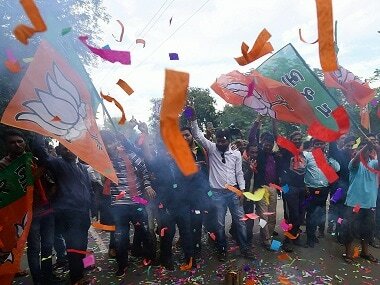 As BJP forms govt in Gujarat, it faces challenges of low immunisation, low enrollment of girls in school, low conviction rates for crimes against ST/SC. 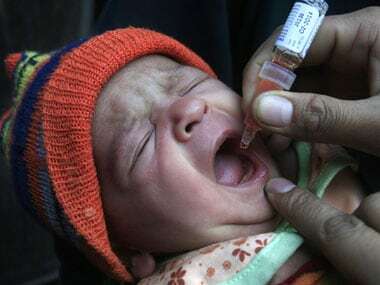 One in five children in Africa do not receive basic life-saving vaccines, despite the continent making great strides on immunisation, the World Health Organization (WHO) said in a report Wednesday. 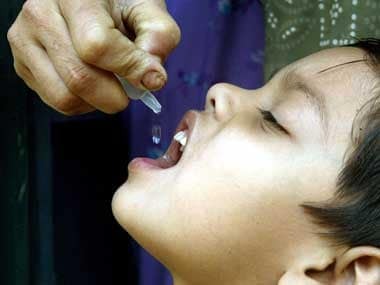 The militants claim that polio vaccination is a front for espionage or a conspiracy to sterilise Muslims. 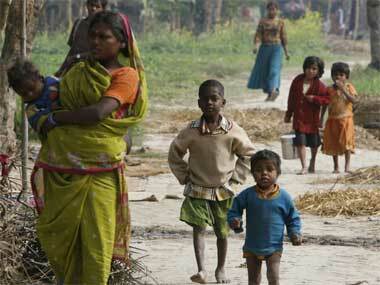 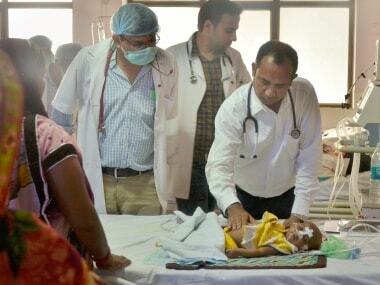 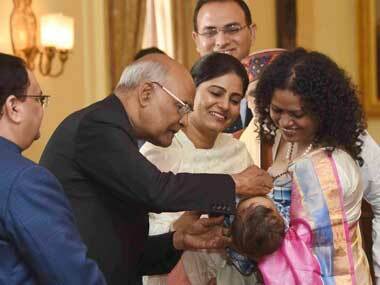 Over 6,200 rural communities in India cannot access life saving-health services, said experts. 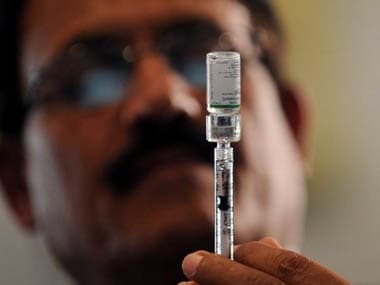 Health Minister Ghulam Nabi Azad inaugurated a pulse polio campaign in Jaipur, as part of an effort to ensure that India remains polio free.